Hurricane relief funds were handed over to the Belize Red Cross today by an unusual donor. 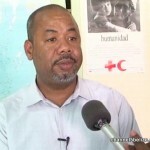 The Protected Areas Conservation Trust, an environmental N.G.O., handed over a forty thousand dollars cheque to the humanitarian organization to assist children most affected by Hurricane Earl. 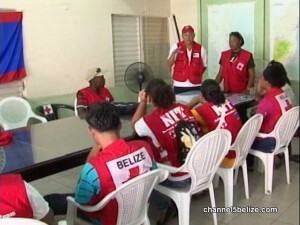 The brief ceremony took place this morning at the Red Cross Headquarters in Belize City. 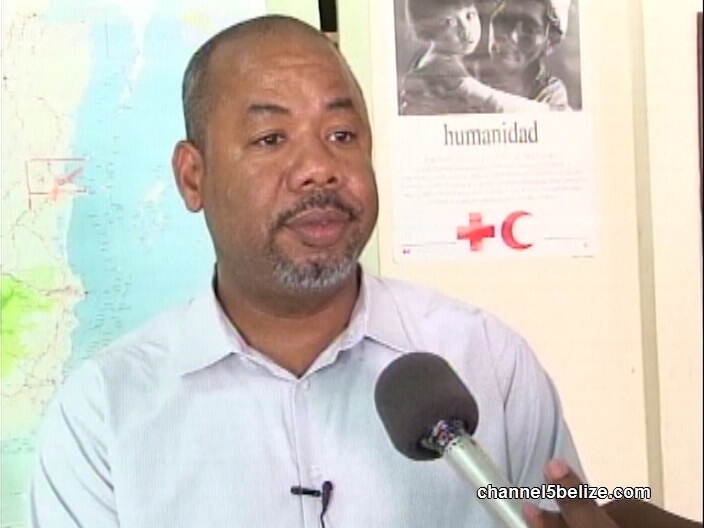 News Five spoke with PACT Chairman Doctor Colin Young who says that the cheque is a portion of a hundred-thousand-dollar contribution for hurricane relief.